Wheat Ridge, Colorado. Beginning December 1st, 2017 ACZ Laboratories’ Denver Metro Service Center will begin operating at its new location inside DCM Science Laboratory. The service center provides easy access from the I-70 corridor and serves the greater Denver metropolitan area with courier service for delivery of bottle orders and sample pick up for our Denver metro clients. The service center will also support clients as a sample drop off location as well as bottle pick up center. 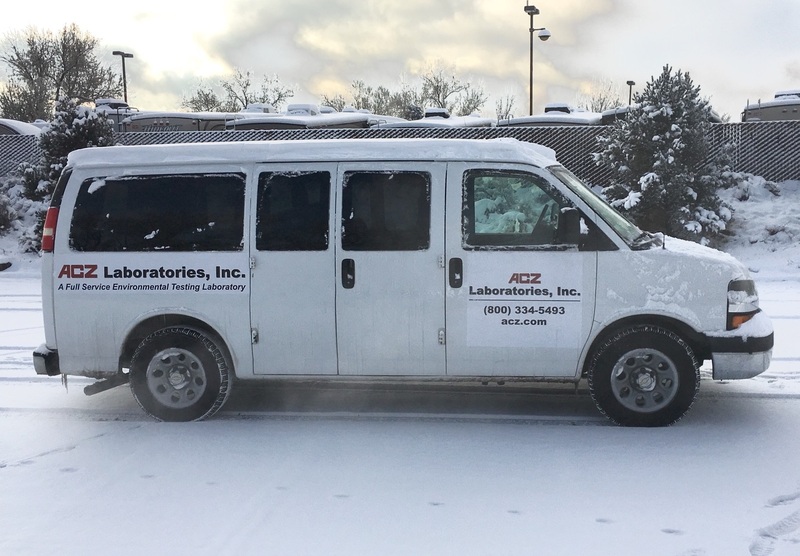 ACZ Laboratories, Inc. in Steamboat Springs, Colorado is a privately held, full service analytical testing laboratory operating out of a state-of-the-art 31,000 sq ft facility that includes a class 100 cleanroom. ACZ was founded in 1980 as a support service to the mining industry in the Western U.S. Today, ACZ offers turnkey comprehensive analytical testing services for mining, energy & utilities, municipalities, industrial, nutraceutical, governmental agencies, as well as environmental consulting and engineering firms. Capabilities include inorganic, organic and radiochemistry analysis of trace level contaminants in soils, water, waste, biota and plant tissue. We also offer many mining specific static and kinetic tests associated with acid rock drainage (ARD) prediction. ACZ is registered under the U.S. SBA as a small business entity. ACZ’s broad range of services allows us to supply all of the analytical lab capabilities of a large laboratory network, while maintaining the personal assistance and dedication offered by a small company in a single location. 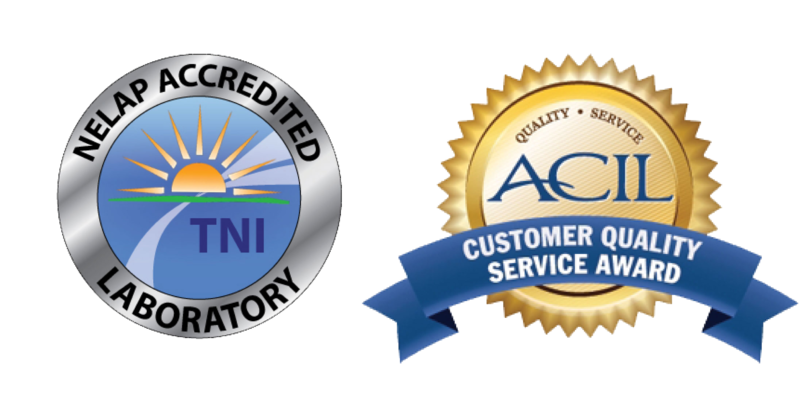 Our commitment to rigorous quality assurance, historically strong financial investment in our facilities and personnel, combined with extensive staff experience, ensures that ACZ is both a highly qualified and secure choice for our clients’ analytical testing needs.